This 3 bedroom/2 bathroom home has laminate flooring in living, hall, and dining areas and tile in the bathrooms, kitchen, and laundry room. 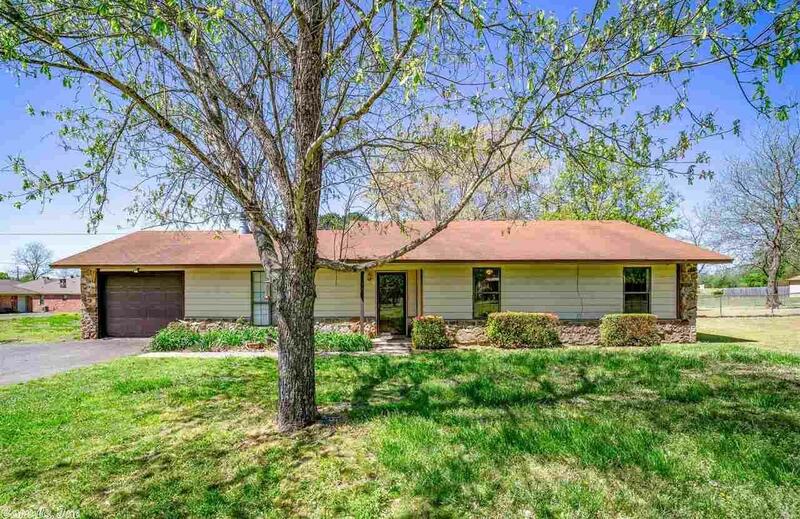 This peaceful corner lot sits outside of city limits but is just minutes away from the interstate and shopping. Call today to schedule your private showing.